Legendary [New Factor] Gambit. Suspicions lingered between Gambit and some of the other X-Man after their battle with the Avengers. 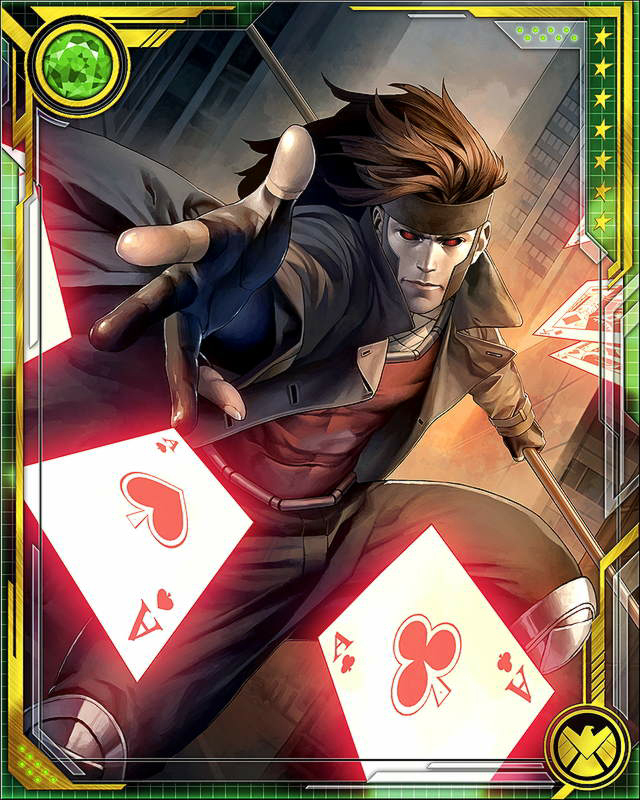 He later became a member of Polaris' X-Factor team, despite his own suspicions about the team's motives.... HD Wallpaper and background images in the Gambit club tagged: marvel x-men gambit remy lebeau cajun.